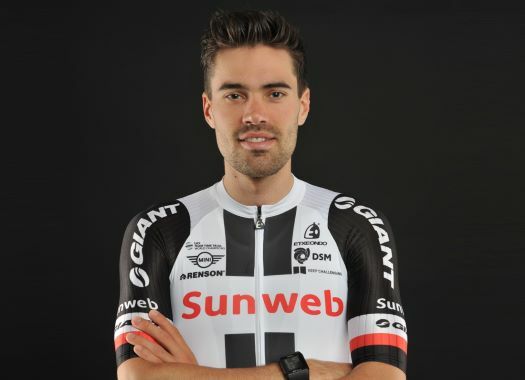 Tom Dumoulin (Sunweb) has finished the 16th season of the Tour de France in the third position of the General Classification after an uneventful stage for the race contenders. Even though the public was expecting fireworks on the first day in the Pyrenees, the GC contenders remained together until the end of the stage. "It wasn’t the moment or the day to go for an all-out attack already, that’s more for tomorrow," the rider commented. "Of course I would have loved to take some time but it wasn’t possible today. I can’t force it by myself on a stage like this. Dumoulin would have wanted to make a move, but what is coming in the race kept him from taking any risks. "Everyone is hoping for a crazy move but at the moment I need to keep my gunpowder dry and wait for the right moment. Attacking was always in the back of my mind but I knew that the downhill wasn’t particularly tricky, so it just wasn’t the moment to make a move."